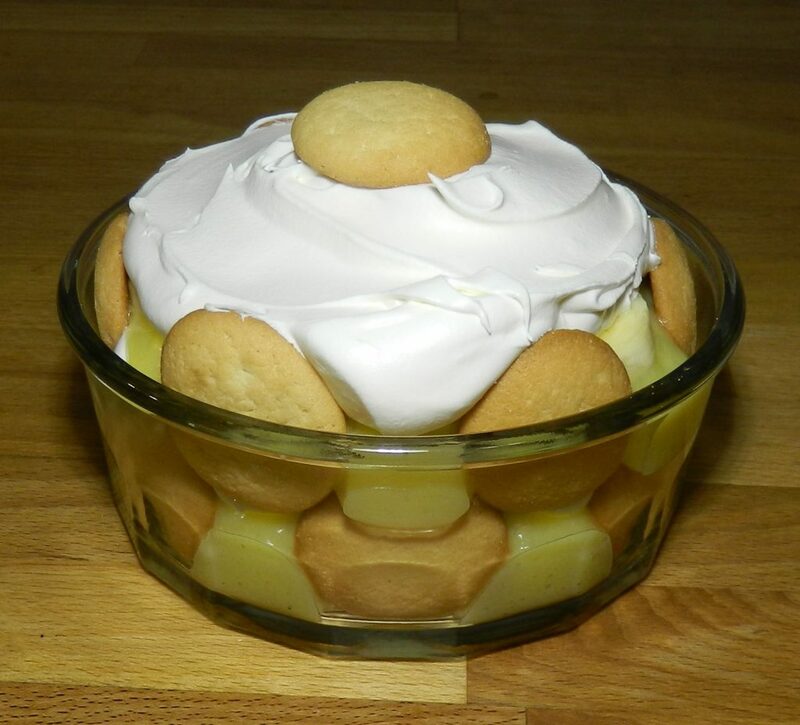 Who can resist a delicious banana pudding? Thaw Cool Whip in refrigerator before starting recipe. Mix milk and pudding mix, stirring until slightly thickened. In serving bowl, place one layer of cookies on the bottom and around sides, then place sliced bananas on top of cookies. Spoon 1/2 of pudding mixture on top of bananas. Add a layer of Cool Whip. 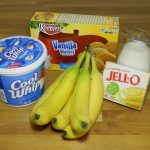 Follow with additional layers of bananas, pudding and Cool Whip.